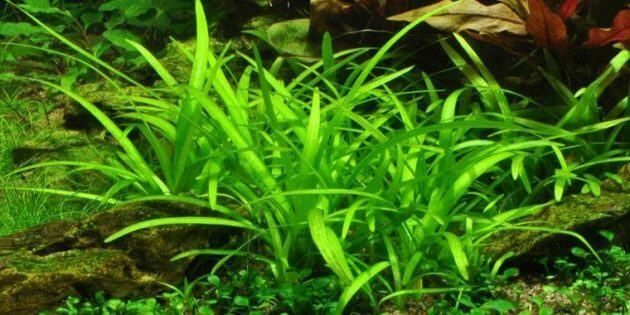 5 Reasons Plastic Plants Better Than Native Plants – There are still a lot of debate among fans of the Aquarium, whether plastic or native plants are better used for the Aquarium tank. 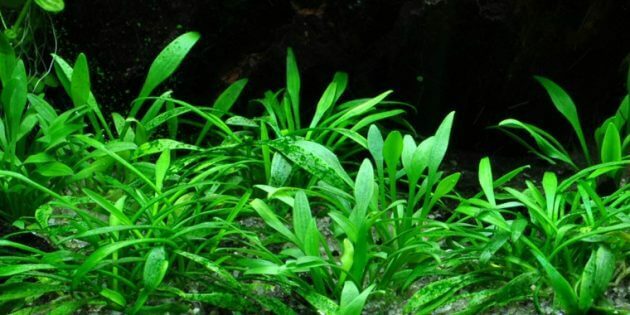 One of the answers that often comes up is that native plants or life plants that used to live better experienced Aquarist only. Native plants or life can improve water quality or even reduce the quality of the water. In some cases, you can choose plants that lived when it was feeling really understand to take care of an aquarium tank correctly. Plant plastic with a smooth version could hardly be distinguished from a living plant. Native plants tend to wear more costs due to additional equipment needed to run a tank with live plants. 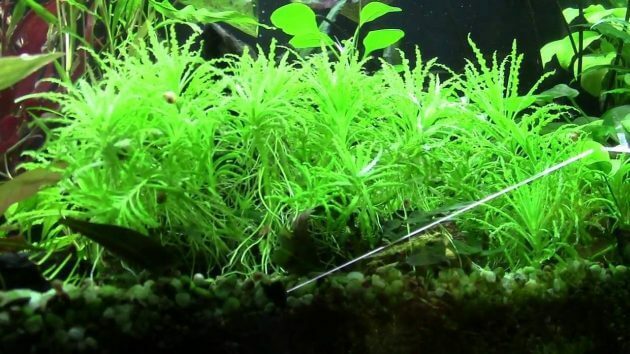 Read also other Aquascape tips & tricks here. Most native plants that live in Aquariums need CO2, fertilizers, as well as high lighting (lighting in this Aquarium is additional equipment that is not good, because it could interfere with home or Office lighting, could even trigger a migraine on business clients or guests who see it). This plastic plants do not need to take oxygen, do not need fertilizer to plant nutrients, and will not clog up the strainer filter. As for the native plants are dying, could take more oxygen during the process of decomposition and leaves off when sucked by the ilet filter will clog the entire filter system. Plastic plants can you sow freely anywhere in the Aquarium. 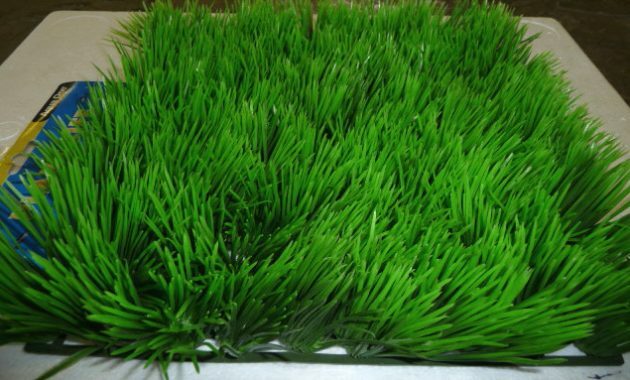 Unlike with plant life that should be grown on a specific substrate, such as gravel, gravel covered land, or a very specific plant substrate. Plastic plants also requires no substrate at all. Everyone knows, if the plant is not a dirty rotten and unsightly. Therefore the plant plastic could be the solution for you who want a pleasant sensation when looking at the Aquarium. If the first time you make an aquarium not cleaned, the plant life contained in the Aquarium can bring the snail or parasite that can kill fish in your aquarium. Plastic plants can become usable in may areas of hospitals and quarantine areas. Such information about the 5 reasons Plastic Plants better than native plants. You can choose plants for plastic or native plants for the landscape of the Aquarium, it all depends on your taste buds only.